Happy holidays, Sia fans! The holiday season is upon us, with the release of Sia's new album titled Everyday is Christmas. When it comes to reviving that most tired of musical traditions, the festive album, who better to put their quirky spin on the formula than Sia Furler, a less than conventional pop star. Together with fellow chart-topping scribe Greg Kurstin, she’s written an album of original Christmas songs, all of them managing to sound very much her own with added seasonal twinkle. In an interview with Zane Lowe, she explained her motives for the album came from a shortage of good Christmas music. "There’s obviously the classics and stuff, but anything new, I wasn't vibing that much on it," she said. Packed with 10 original soon-to-be Christmas classics like "Snowman," "Underneath the Christmas Lights," "Candy Cane Lane" and "Puppies are Forever," the album -- written by the singer and producer Greg Kurstin -- features the lead single, "Santa's Coming for Us." 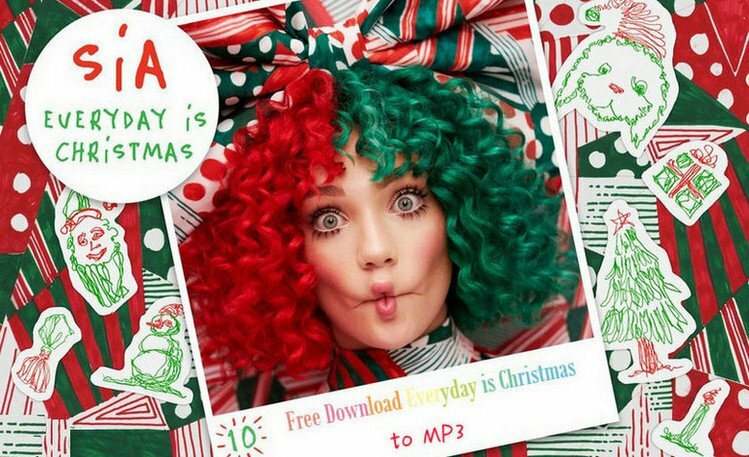 How to Free Download Sia's Everyday is Christmas to MP3? The album 'Everyday is Christmas' is being hugely appreciated by Sia's fans, who have taken to social media to help spread the joy. If you are Sia's fans who need to free download Sia's latest albums from Spotify to MP3 format for playing elseswhere or using them to create ringtones, you'll better to use a Spotify Music Downloader. As you might already be aware, Spotify doesn't provide option to download the Spotify tracks as MP3. Sidify Music Converter Free is an easy-to-use Windows software that will convert Spotify music files, respectively — into MP3, AAC, FLAC or WAV formats playable on nearly any device. This article takes you step by step through what's required to download Sia's Everyday is Christmas for free. 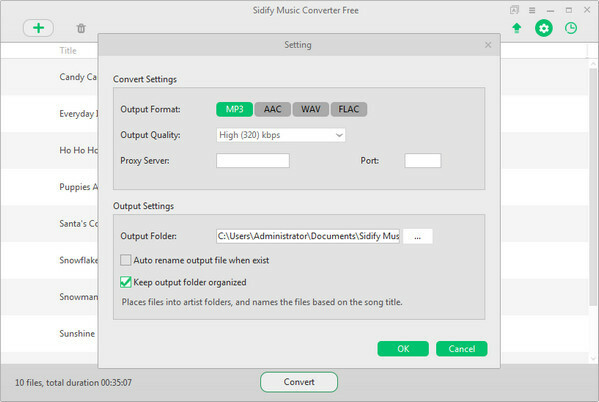 Step 1 Download and Install Sidify Music Converter Free. After that, a new adding music window would pop out as below and you can drag & drop the Sia's new album from Spotify to this adding window. 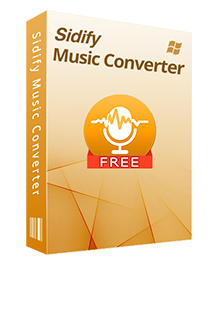 Check the music that you need to convert and then press "OK". After conversion, you can click button to easily find the well-downloaded MP3 file in the top right corner. Now, you can transfer Sia's new albums to any MP3 players for streaming or creating your ringtones.